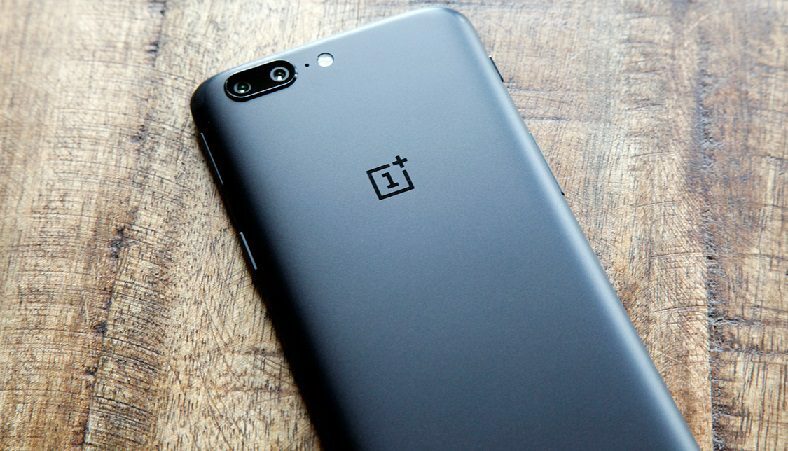 Oxygen OS 4.5.8 update is now rolling out for OnePlus 5. The new update has added new OnePlus Slate font as well as EIS for 4k video recording. The lack of EIS for 4K recording earlier had left many users in disappointment. In addition, the update fixed occasional sound leaks in the speakers when using earphones. Also, there is a fix for camera shutter sound bug in silent mode for Indian region. Check out full detail below.